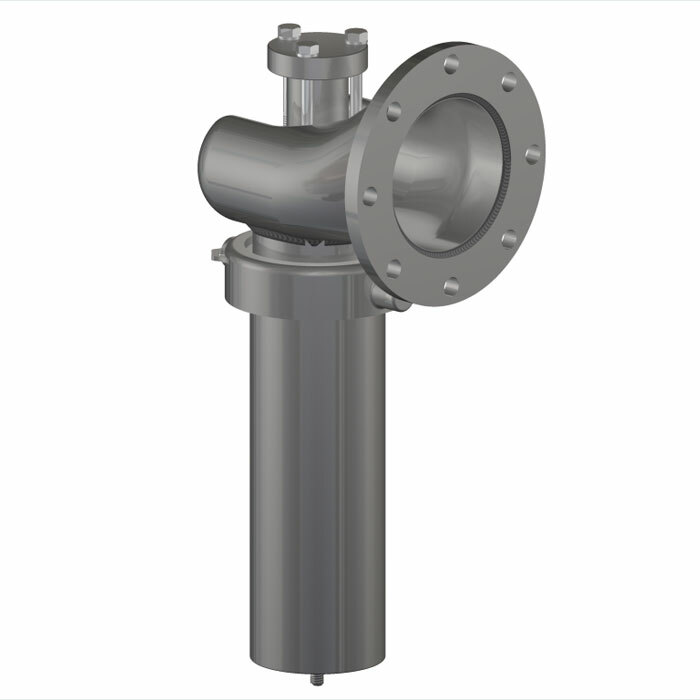 The Betts Stainless Steel 3” Vapor Recovery Valve is designed for use on chemical tankers requiring vapor recovery. 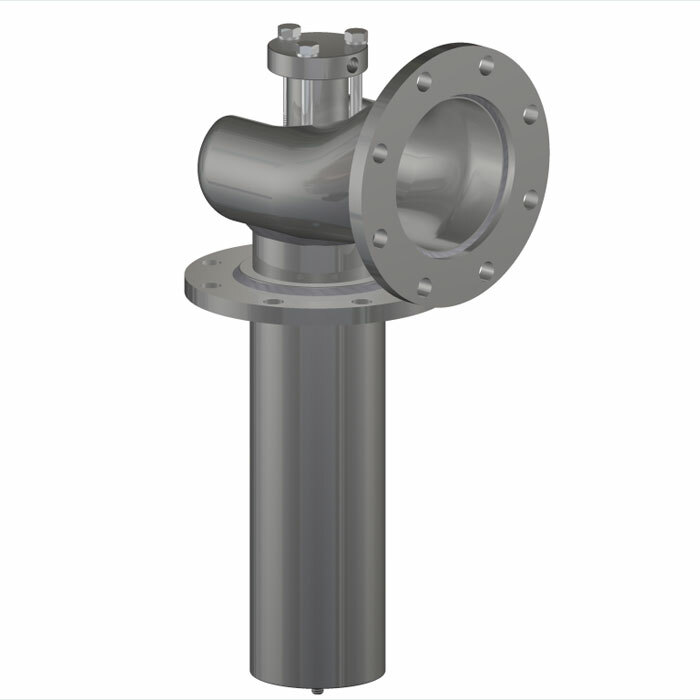 Valve mounts to standard 3” clean out nozzle or 3” TTMA flange and provides 4 sq. in. through area for high venting capacity. Valve seat extends inward beyond the nozzle to minimize chance that product will freeze and prevent the valve from functioning properly. External hydraulic cylinder isolates hydraulic oil from lading in case of hydraulic leak. Body constructed of 316 stainless steel with Tef-Sil o-rings used for all seals exposed to lading.